The steering group has been tasked to “marshal" resources under the guidance of experts from the Jed Foundation. 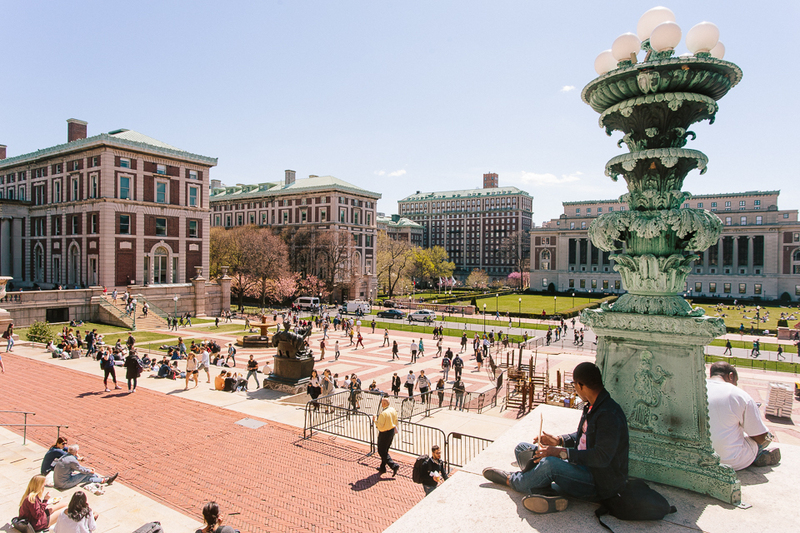 University President Lee Bollinger announced the creation of a steering group on mental health to be led by Columbia College Dean James Valentini in an an email to students on Friday. 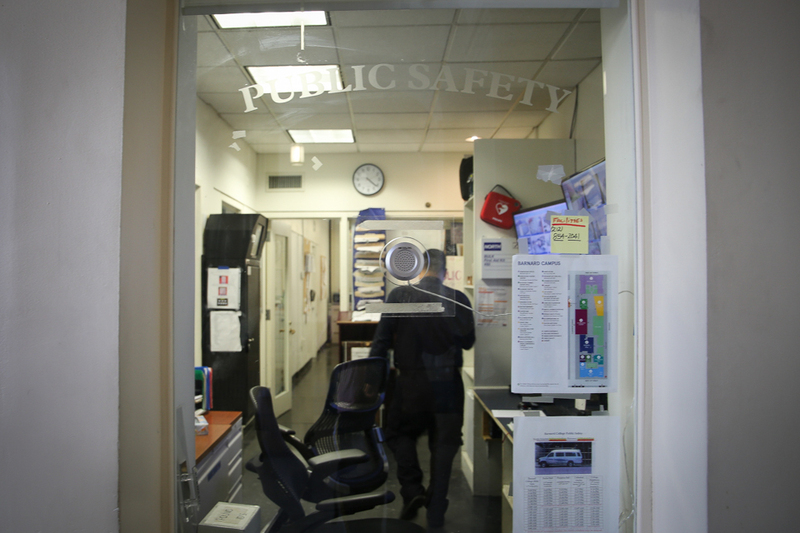 Mental health and suicide have become growing concerns for the university in the past year, with at least four student suicides on campus since September. 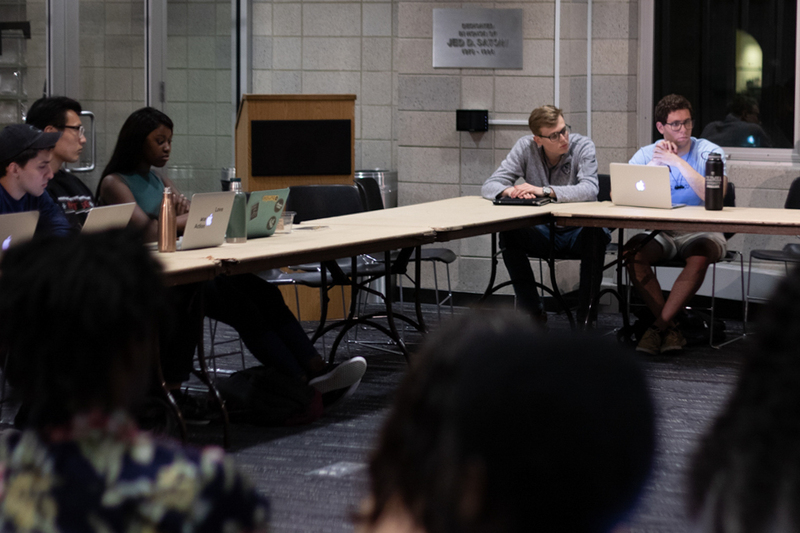 This semester, the University Senate Student Affairs Committee and other student groups have called for more robust mental health resources and programs from the university, and SAC has called explicitly for the creation of such a steering group. 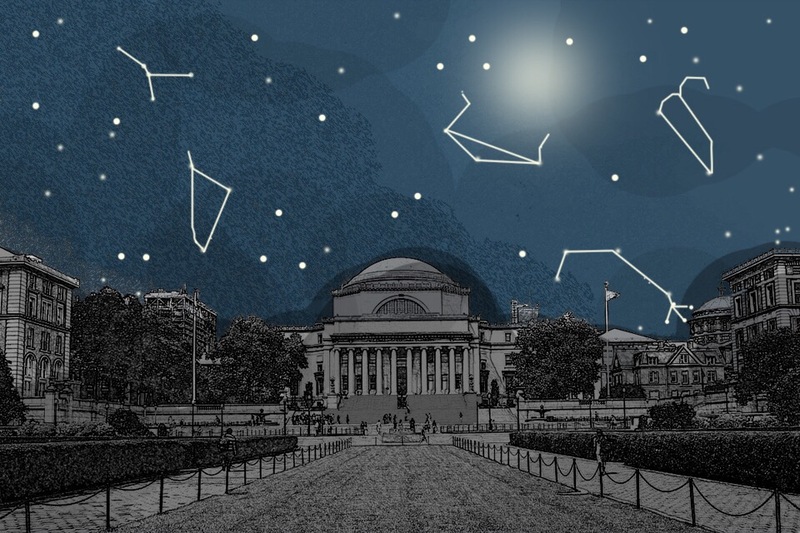 Bollinger reported that the Steering Group on Mental Health, which he has tasked to “marshal our internal resources” under the guidance of experts from the Jed Foundation, will create a new “comprehensive assessment” of the state of mental health and mental health support for the undergraduate community at Columbia. 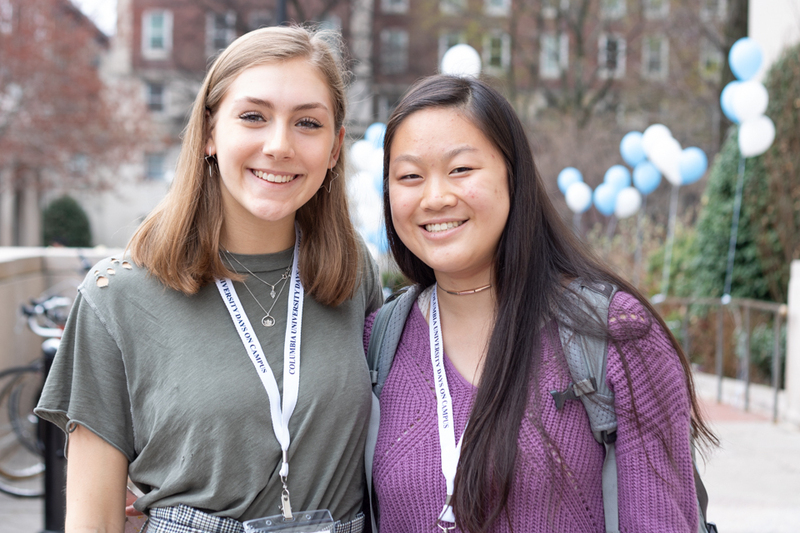 The Jed Foundation is a nonprofit that promote mental health among high school and college students and will be one of the main resources for Valentini and the steering. The foundation’s co-founder, Phillip M. Satow, and its CEO, John MacPhee, are both alumni of Columbia College. Satow is also a sitting member of the Columbia College Board of Visitors, a group of alumni donors who advise Bollinger and Valentini. 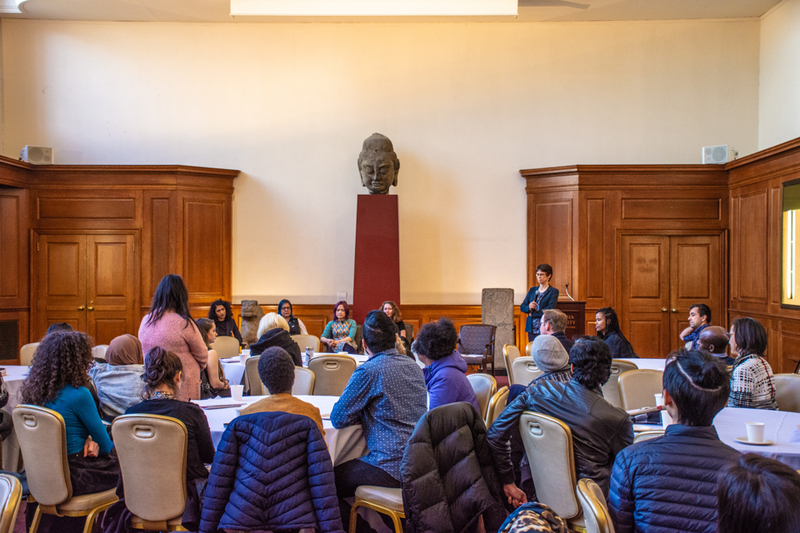 Members of SAC expressed that, while its creation came “later than we hoped,” the committee is is hopeful that the steering group will focus on changing University policies and student culture surrounding mental health. 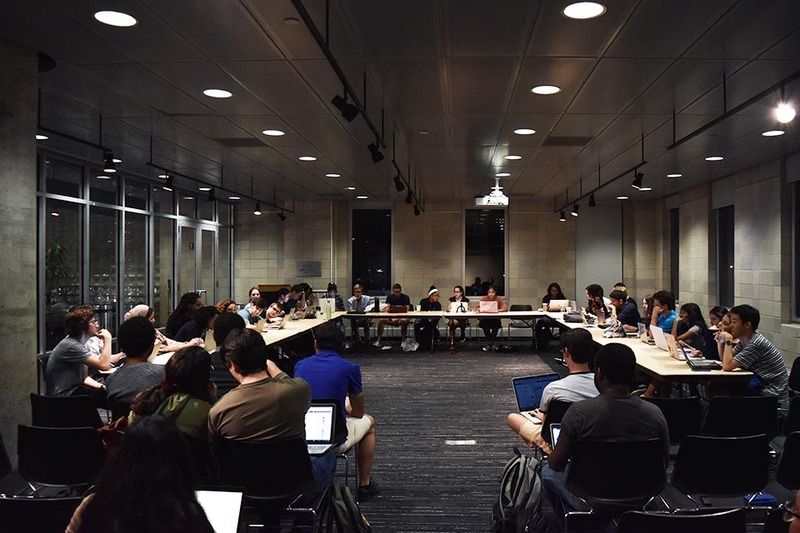 In his email, Bollinger said the new Steering Group on Mental Health is part of a University wide-effort—along with student groups, individual deans, and the Office of University Life—to better understand the mental health of the University.